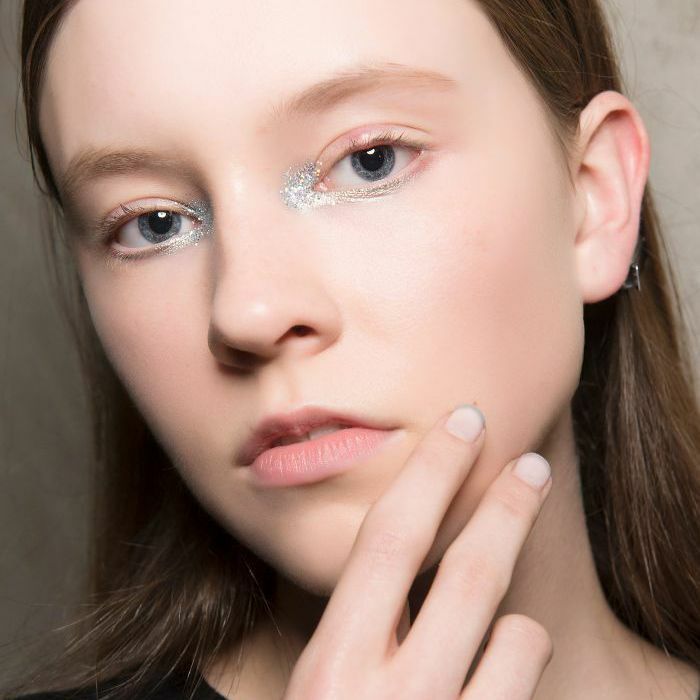 Glycolic acid is nothing short of a hero in the skincare ingredient community: It brightens, decongests, and dissolves the glue that holds dead skin cells together, resulting in skin that's clearer, smoother, and more even-toned. There's a bevvy of glycolic products available to buy here in Australia, but Alpha H's Liquid Gold is arguably one of the the country's most popular. Because of its high concentration of actives, the results are almost instantaneous, making it popular with everyone from acne sufferers to mature skin types. Today is of course, Black Friday, and your one and only chance to grab the product whilst it's on sale (20% off, might we add). So whether you're a devout user, or just want in, there's no time like the present. 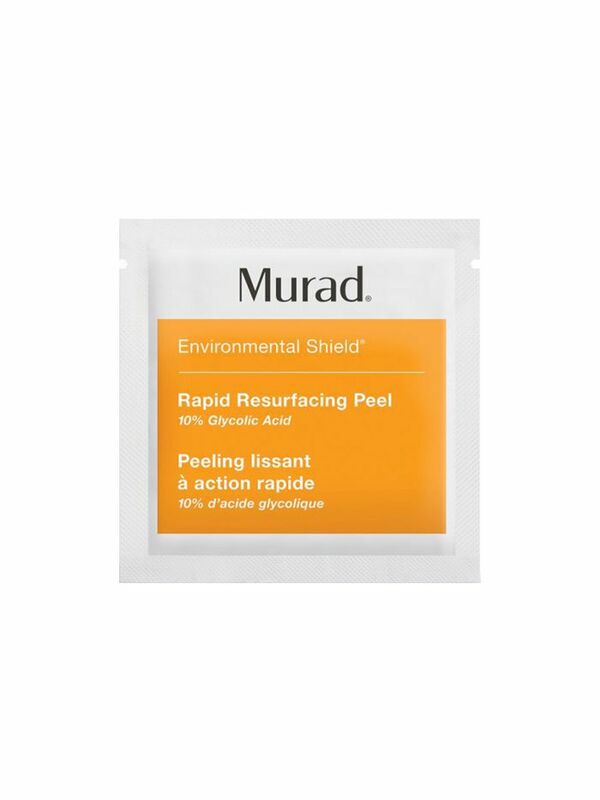 Keep scrolling to shop, along with a few other chemical exfoliants we love. Featuring a strong concentration of glycolic acid, this product is designed to be swept across clean skin (preferably at night) before moisturiser. 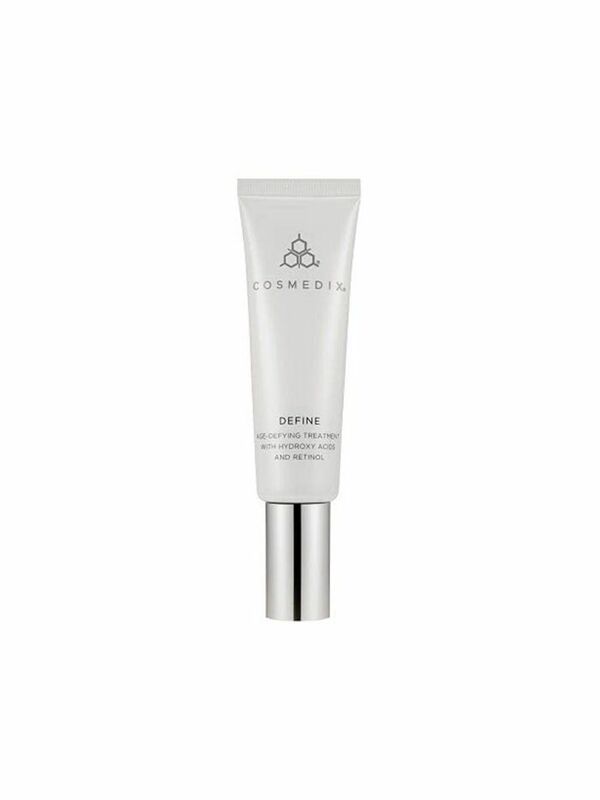 It works almost instantly, dissolving the bonds between dead skin cells, revealing a brighter, and more even complexion. With continued use, sun spots will fade, and acne marks will be significantly reduced. Start using once a week, and build up to two or three times as your skin adjusts. Tingling is normal, but if you feel irritation of any kind, speak to your derm. The only thing better than one Liquid Gold? Two! Using a blend of AHAs, this liquid gives professional-like results without the downtime. 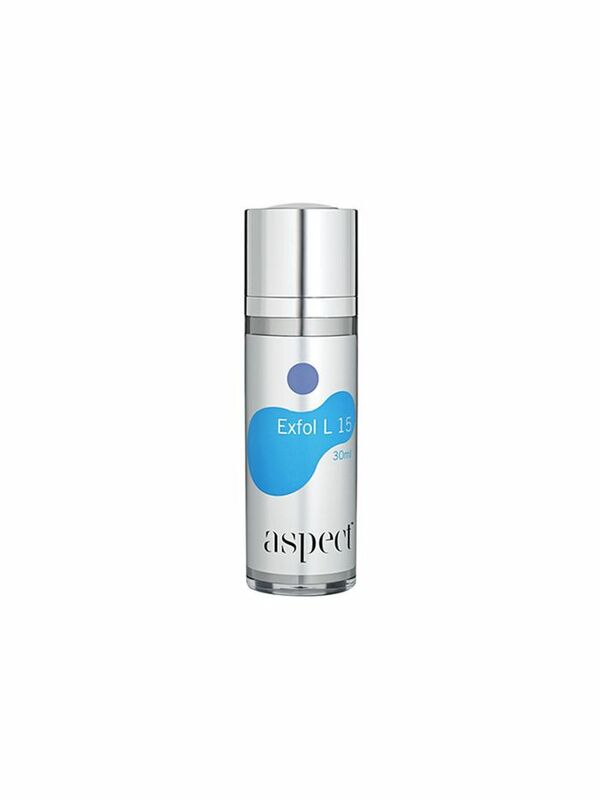 This product uses a form of vitamin A to brighten and reduce sun damage. 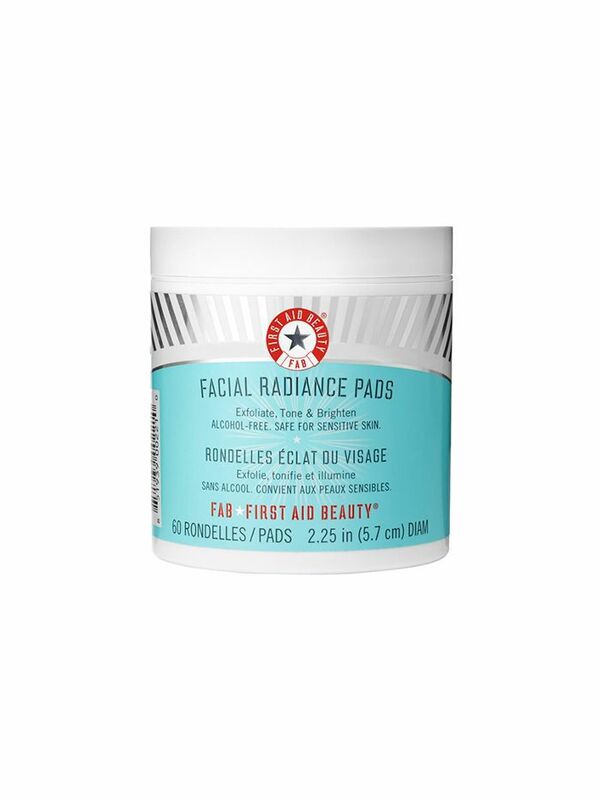 Gentle enough to use daily, these pads will brighten and tone in one easy step. Single use wipes are great for travel. Like Liquid Gold, this uses glycolic as the acid of choice.